After spending over 19 years in Staveley, we’re moving to larger premises in Kendal. 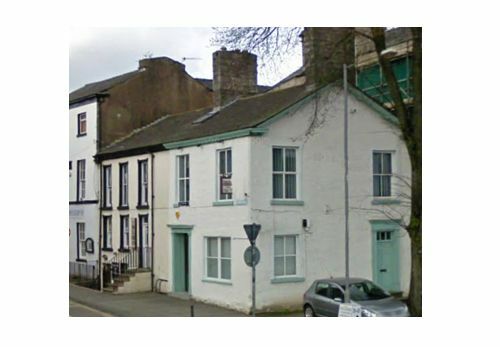 The new place is 14 Kent Street, which is in the centre of Kendal. The property is over three floors so we’ll have more space to grow and it will provide an opportunity to take on more staff. It’s also in a prominent and accessible location, which are both key selling points. We’ll be in the new office from 2nd April. If you’re passing then call in and say ‘hello’, we’ve even got a spot to park your bicycle.